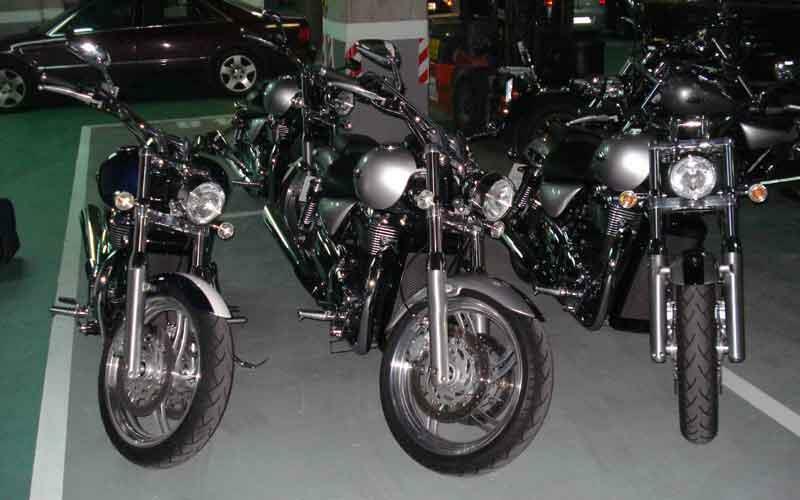 A www.motorcyclenews.com user attending the Barcelona Formula One race has spotted a fleet of brand new Triumph Thunderbird cruisers at his hotel in Spain. 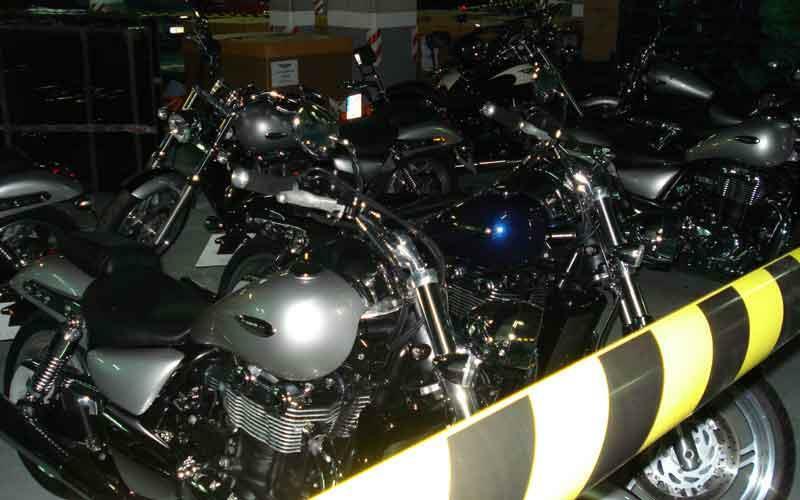 Along with a display model in the lobby of the AB Skipper hotel near Barcelona there were about another 25 parked in the underground car park ready for the world press launch which MCN will be attending this week. 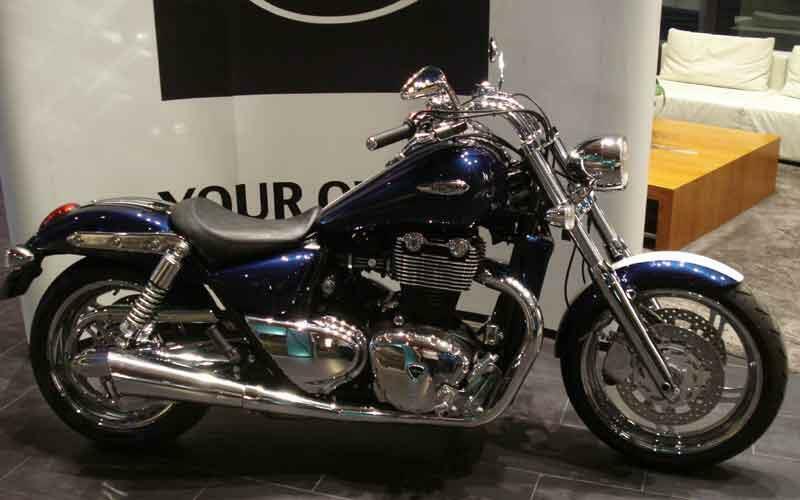 MCN will be riding the finished production version of the Thunderbird on Thursday and Friday this week and will be bringing pictures and riding impressions as soon as we can. 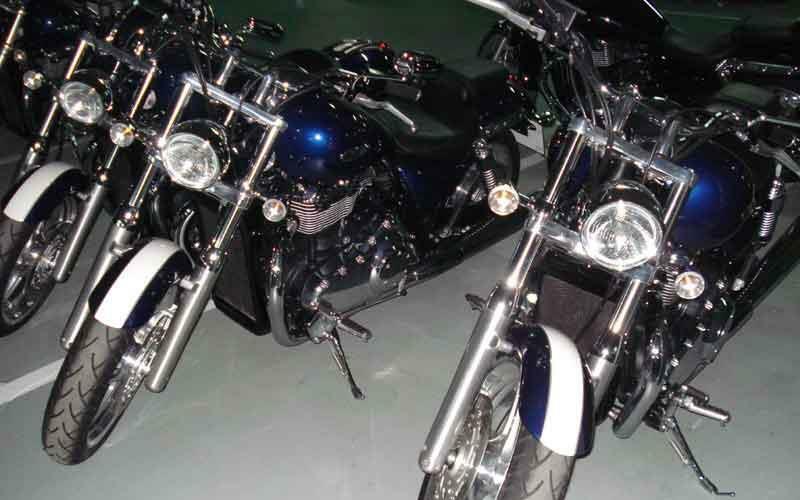 Keep checking back throughout the two-day launch for all the latest news and pictures about the bike Triumph hopes can take Harley-Davidson on in America.